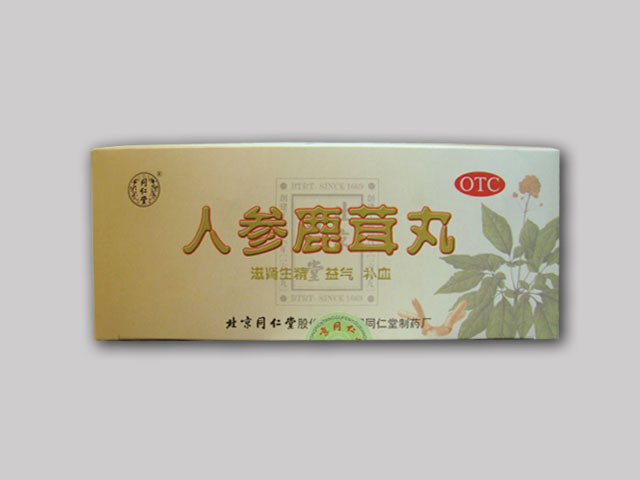 Zhen Zhu Mo - Pearl Powder is used to soothe inflamed tissues, promote union by detoxification, calm the liver, clear away liver-fire, tranquilize the mind, brighten the eyes, alleviate spasms and tremors. 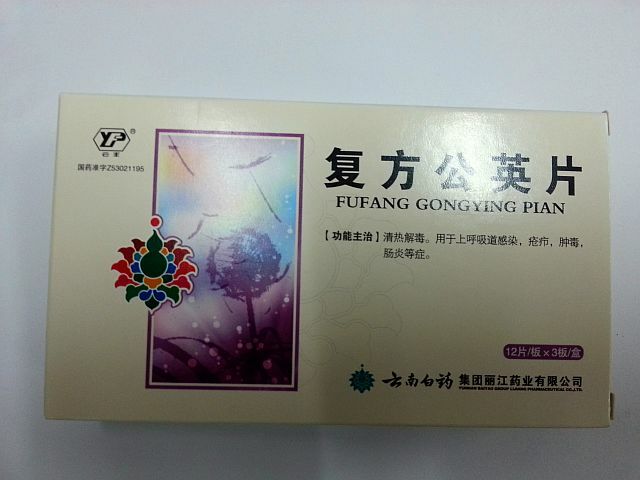 Dosage: take orally 1-2 capsules, 1-2 times per day. 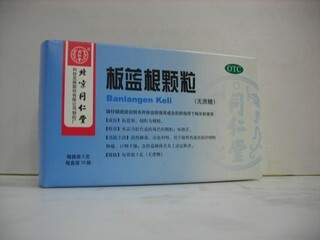 Zhen Zhu Mo Contains 12 vials, each with 0.3g powder.